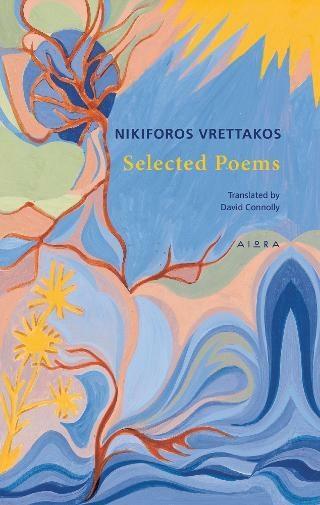 Vrettakos's poems are firmly rooted in the Greek landscape and coloured by the Greek light, yet their themes and sentiment are ecumenical. His garden, his own heart, are but a microcosm of the entire world, of the whole of humanity, and both contain divine messages that the lens of poetry can help us to perceive. His poetry sings of the beauty of the natural world and offers a vision of the paradise that the world could be, but it is also imbued with a deep and painful awareness of the dark abyss that it threatens to become. For Vrettakos, the poet has a role to play in this struggle to determine the fate of the world. He is the champion of light and truth, the high priest of beauty, whose duty it is to celebrate the world, proclaiming the cosmic message of love as that which cuts paths across the darkness. He knows only too well, however, that the poet's voice, like God's, is seldom heeded.